How to view the recordings of a webinar? 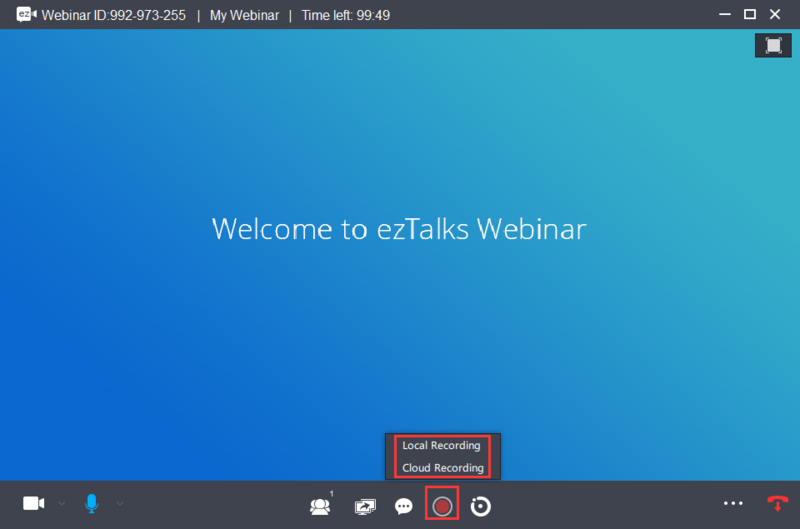 ezTalks has published the webinar service which allows you to host webinars with up to 10000 view-only attendees, depending on the size of your webinar license. Webinar licenses start at a capacity of 100 participants and scale up to 10,000 participants. This article is about how to view the recordings of a webinar. 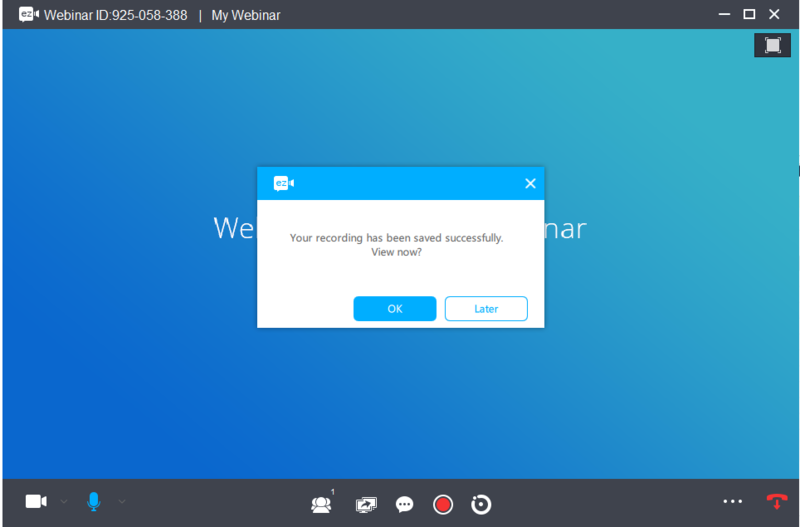 When you start a webinar, the cloud recording feature is automatically turned on. The cloud recording is available for both desktop and mobile apps. Alternatively, you can record it locally if you use desktop apps. 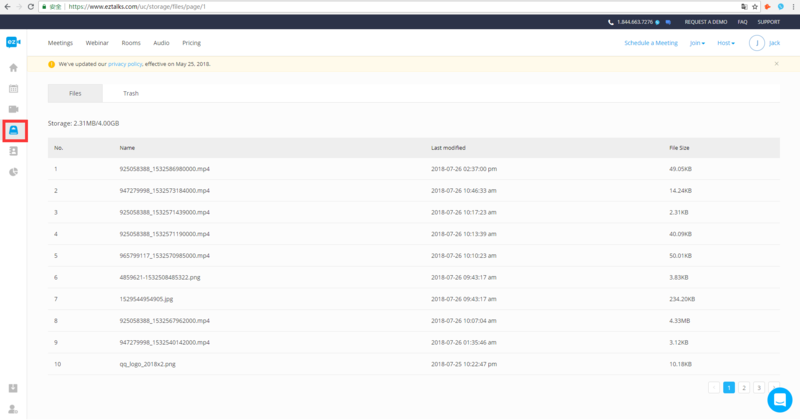 Alternatively, you can log into your account and navigate to the Storage page to find the recording files. If you record it locally, please learn how to find the recording file locally.